Now an annual Christmas tradition, Brian Justin (WA1ZMS) will put his longwave experimental station WI2XLQ on the air to commemorate the 110th anniversary of Reginald Fessenden’s first audio transmission. WI2XLQ will be on the air from 17:00 UTC Dec 24th on 486 kHz and run for 48 hours until 16:59 UTC on Dec 26th. Listener reports may be sent to Brian Justin, WA1ZMS, at his QRZ.com address. If you would like more information about Brian Justin and WI2XLQ, check out our interview with him in 2013. Indeed, I successfully heard the 2013 WG2XFG broadcast and posted this audio clip on the Shortwave Radio Audio Archive. 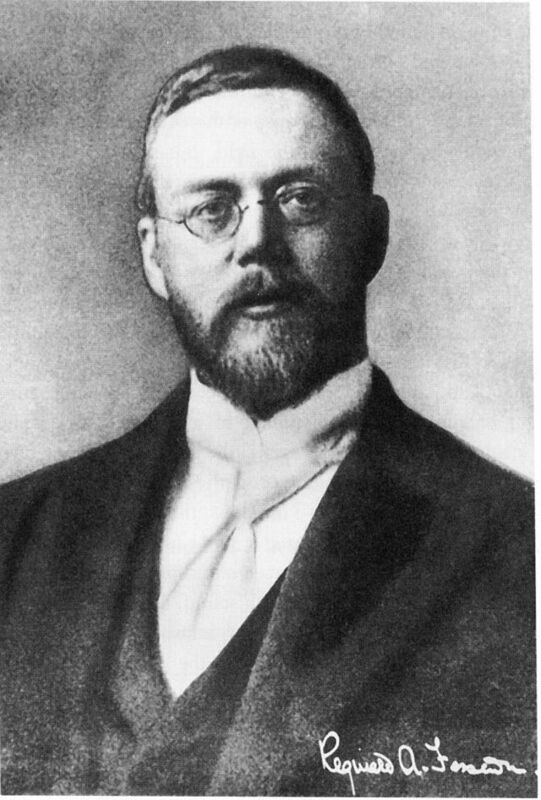 Additionally, SWLing Post reader, George Stein has a very personal connection with radio pioneer, Reginald Fessenden: click here to read his story. This entry was posted in Broadcasters, Longwave, News, Nostalgia, Radio History and tagged Brian Justin WA1ZMS/4, Longwave, Nostalgia, Radio History, Reginald Fessenden, Special Broadcasts, Special Event Broadcasts, WA1ZMS/4, WG2XFQ, WI2XLQ on December 22, 2017 by Thomas. 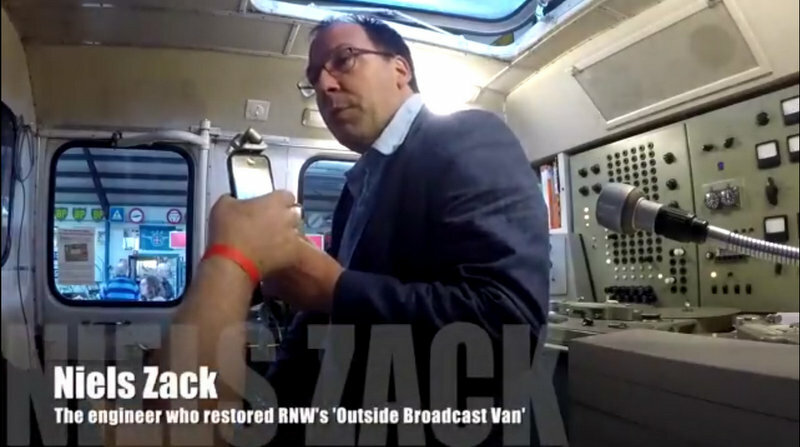 ShortwaveService has uploaded the following video (to YouTube) which features the RNW Operations Van used in the recent 70th anniversary broadcast. I listened to at least an hour of the Saturday broadcast via the U Twente WebSDR. Sadly, I just discovered the audio dropped about 2 minutes into my recording. Post readers: Anyone else listen to, record or simply log this anniversary broadcast? Please comment! 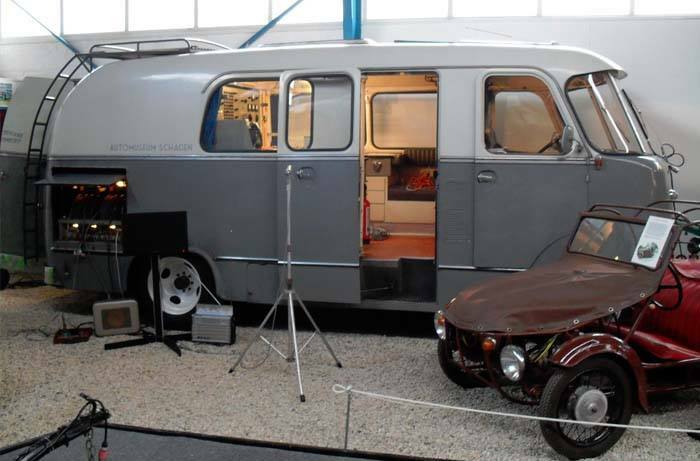 This entry was posted in News, Nostalgia, Radio History, Shortwave Radio, Videos and tagged Niels Zack, Radio Netherlands, Radio Netherlands Worldwide, RNW, Schagen Auto Museum, Special Broadcasts, Special Event Broadcasts, Vintage Radio Netherlands on April 18, 2017 by Thomas. Below an article about the return of RNW Netherlands out of a 1958 truck on april 15. Although i suppose you can’t read German, the times and freq’s should be clear. 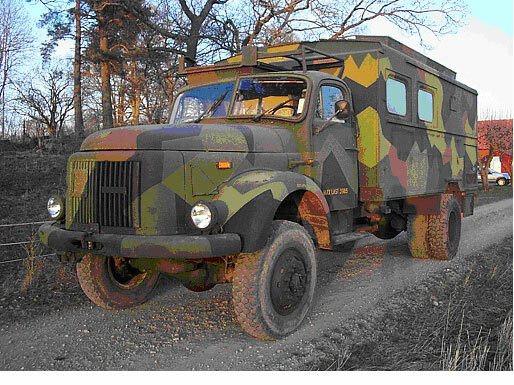 originalen Ü-Wagen des RNW aus dem Jahr 1958 eine 7-stündige Live-Sendung fahren. Die Sendung wird über Stream, Mittelwelle van Radio Paradijs auf 1584, 1332 und 1224 kHz und im DAB Kanal 8A in Randstad ausgestrahlt. Many thanks, Gerard! I found that Google Translate did a fairly good job translating the Dutch article into English–click here to read. Keep in mind that CEST is UTC +2 hours. Broadcasts will start at 1300 UTC 9:00 UTC (thanks for the correction, Christian!). I love the sound of this special event. I’ll certainly be listening and, hopefully, recording! This entry was posted in Broadcasters, International Broadcasting, News, Radio History, Shortwave Radio, Specials, What's On Shortwave and tagged Radio Netherlands, Radio Netherlands Worldwide, RNW, Schagen Auto Museum, Special Broadcasts, Special Event Broadcasts, Vintage Radio Netherlands on April 13, 2017 by Thomas. WI2XLQ will broadcast under its new callsign (formerly WG2XFQ) on 486 kHz from Forest, Virginia, beginning on December 24 at 0001 UTC. WI2XLQ will remain on the air for 48 hours. This entry was posted in Longwave, News, Radio History and tagged Brian Justin WA1ZMS/4, Longwave, Nostalgia, Radio History, Reginald Fessenden, Special Broadcasts, Special Event Broadcasts, WA1ZMS/4, WG2XFQ, WI2XLQ on December 23, 2016 by Thomas.